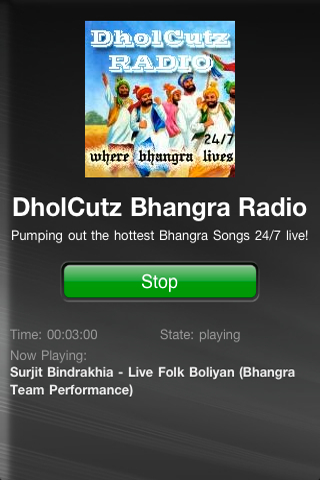 DholCutz Bhangra Radio Android App is out now! 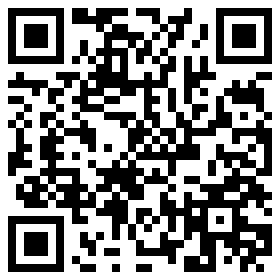 Get it from the Android Market. 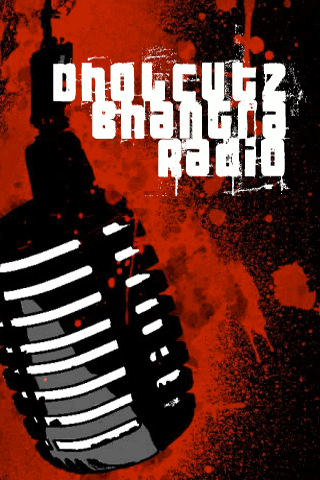 The Story: I had planned to do a DholCutz Bhangra Radio app about 4-5 months ago, but I never got the time to do it because my initial plans were to do one big app. Apparently, the demand of the app was too much that I just let it go and programmed a quick version for now. The Android Market approval process (1 day) is the best, light years better than iPhone App Store (3 weeks). The App: I decided to price this app for $1 USD, which might change when I release a much much better version of this app that allows requesting songs from inside the app. 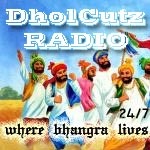 Until now, this will do for the punjabi music fans. 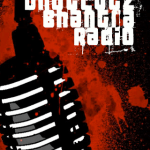 The app plays music from the radio and shows the current playing song.